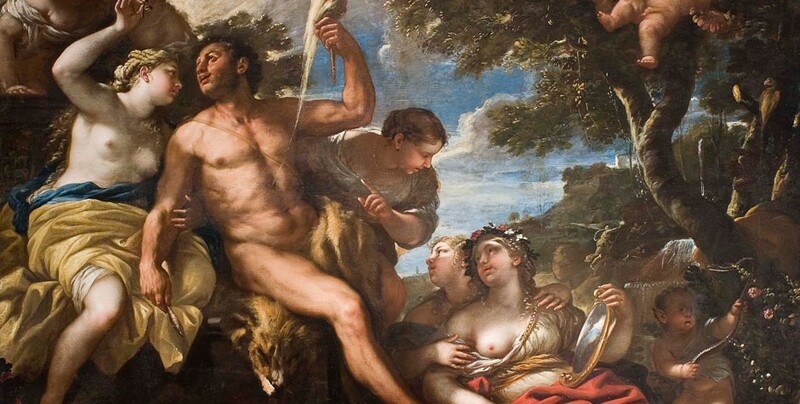 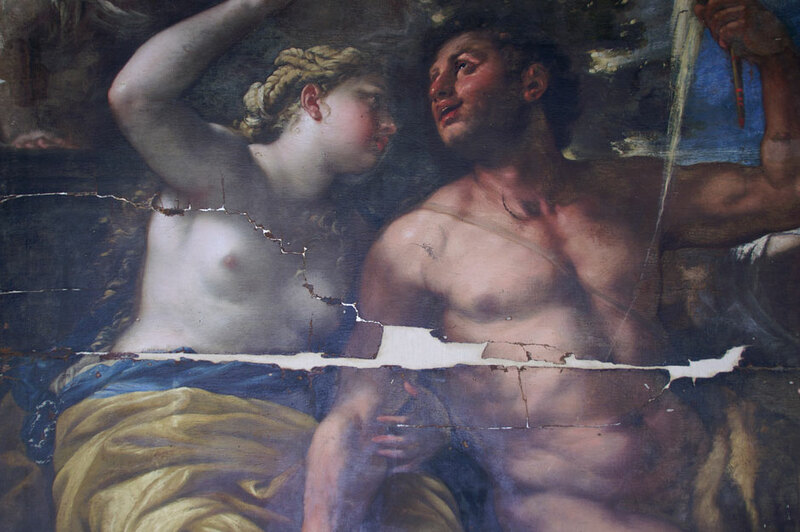 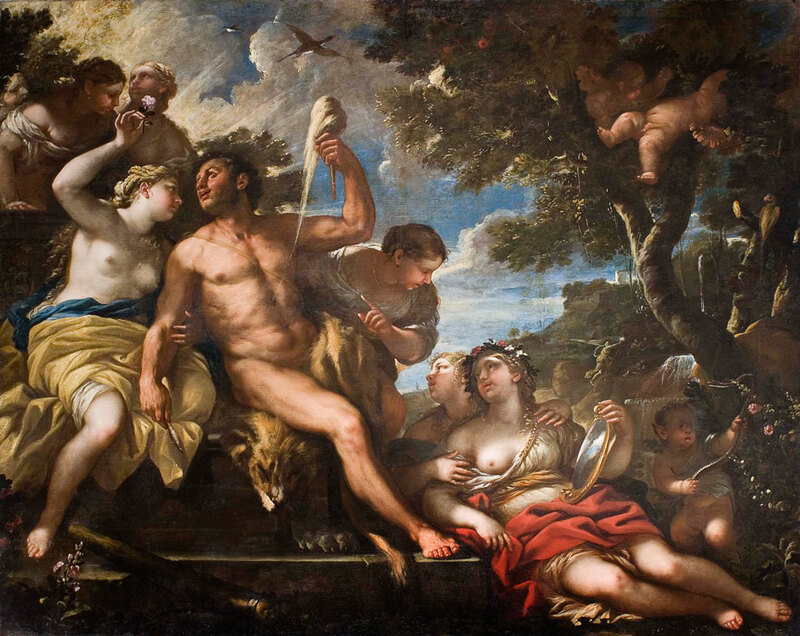 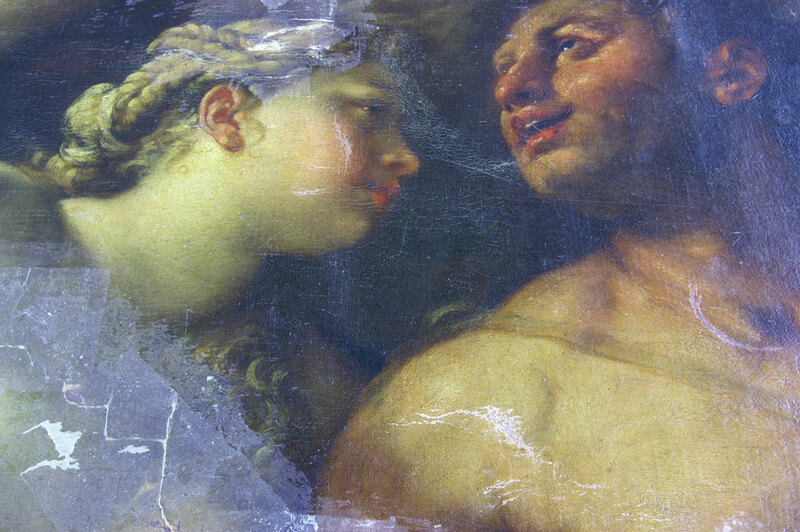 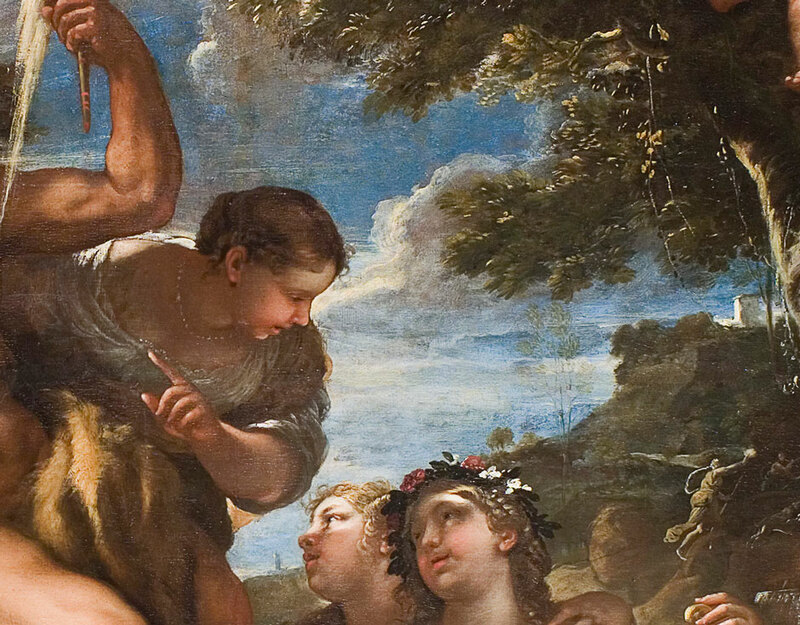 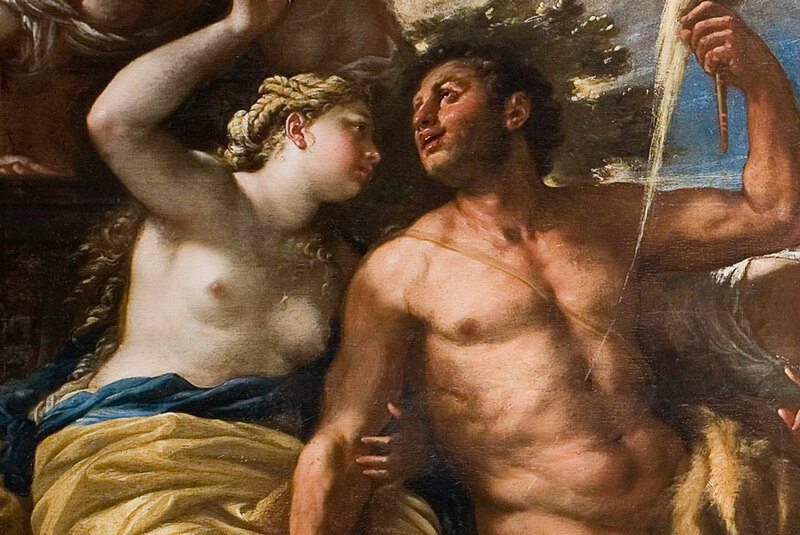 A painting, in oil on canvas, of Hercules and Omphale, 1670, by Luca Giordano. 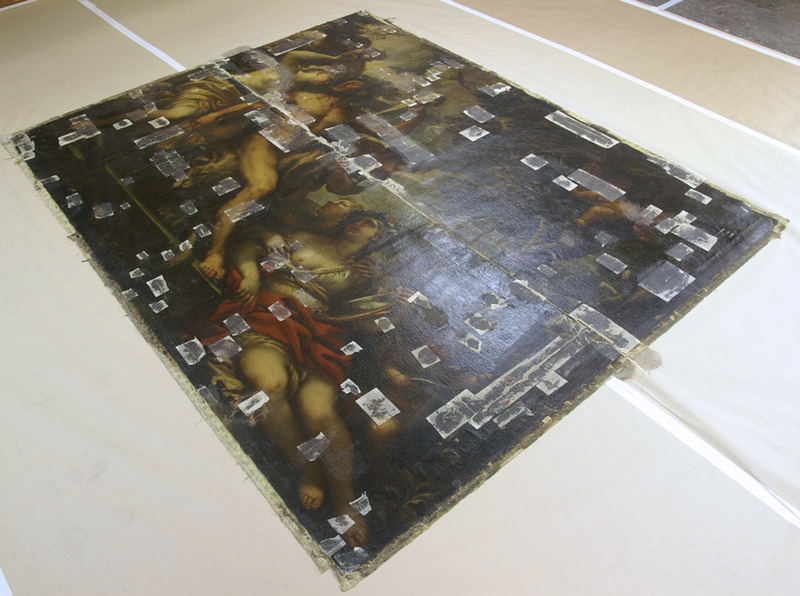 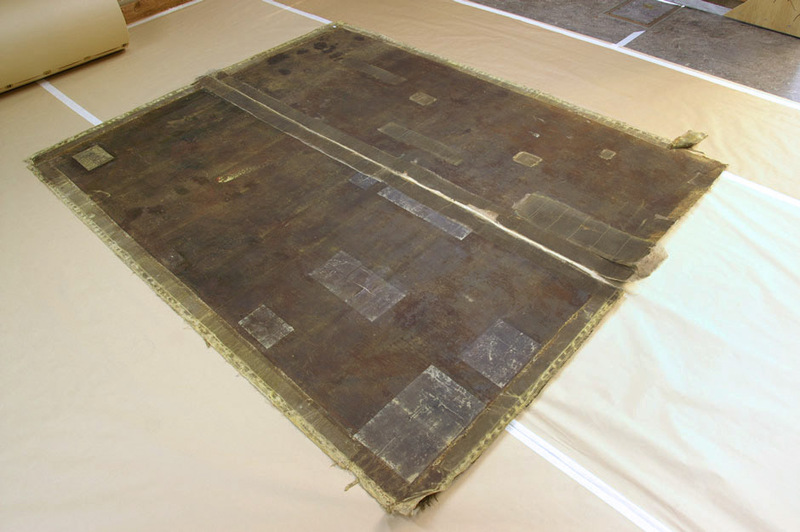 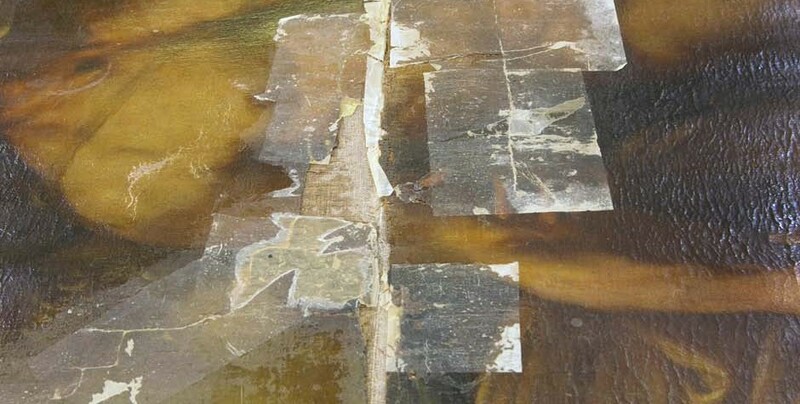 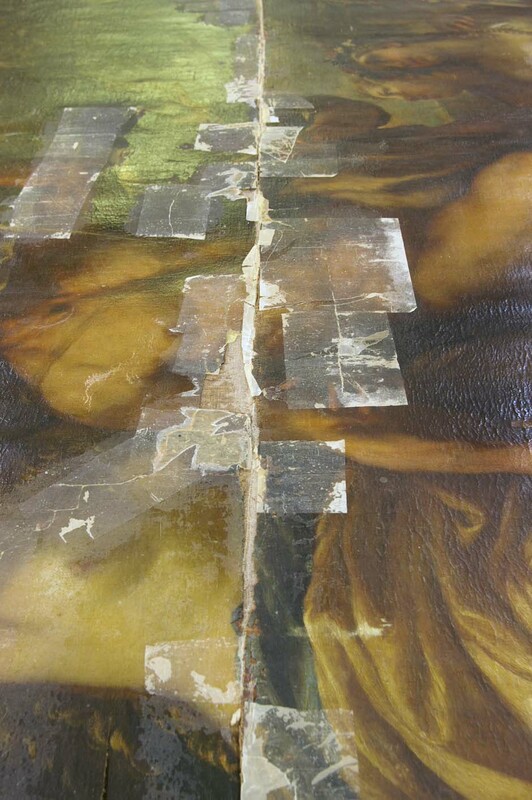 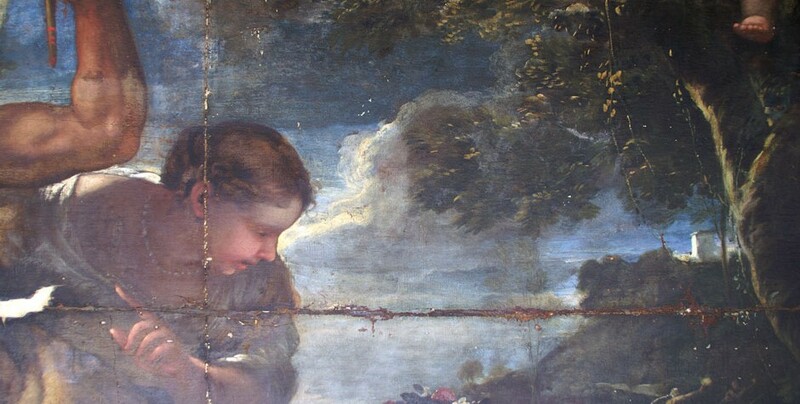 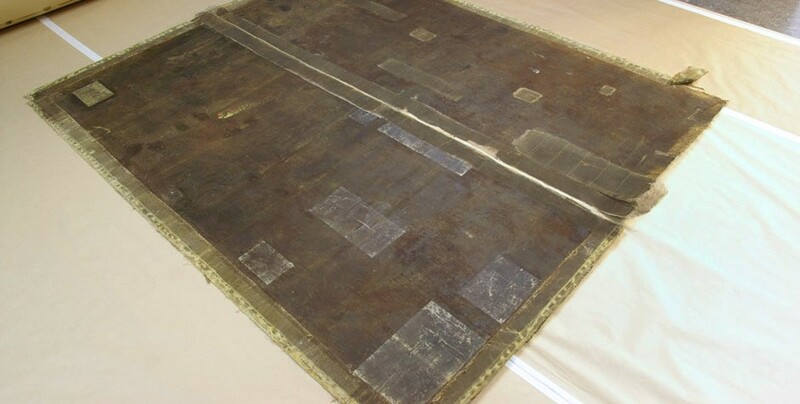 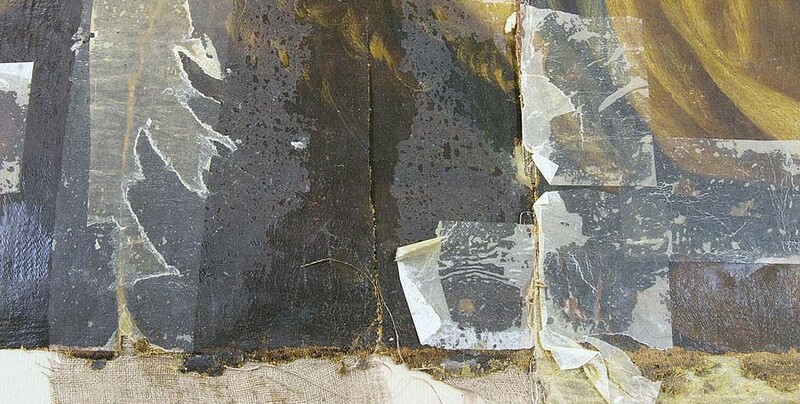 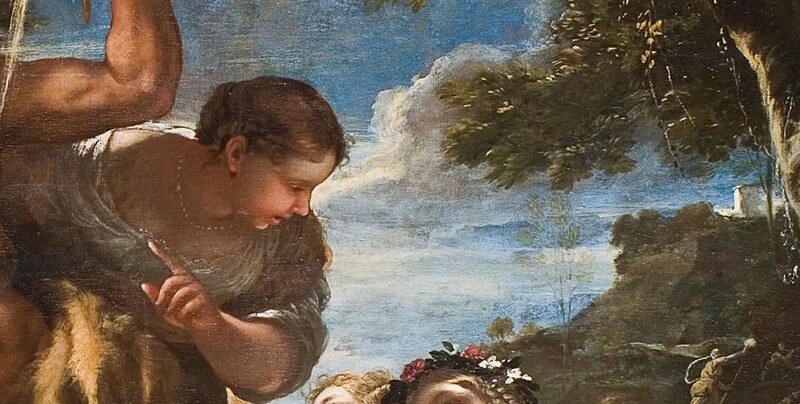 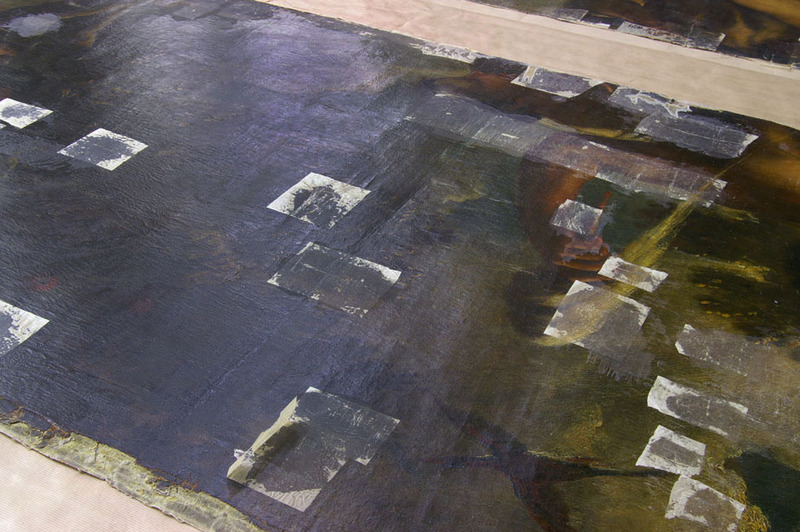 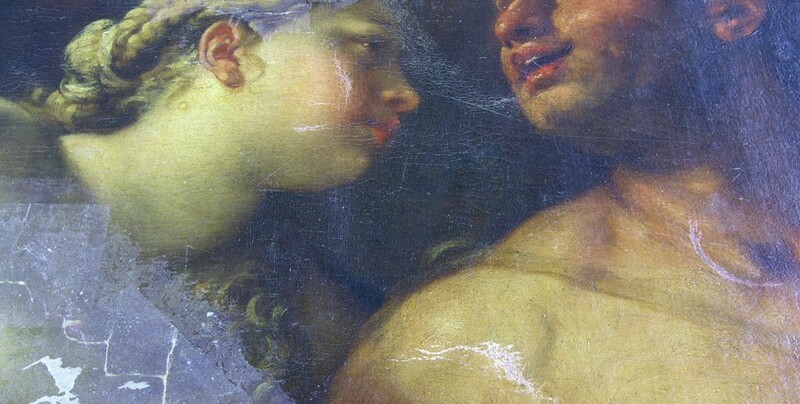 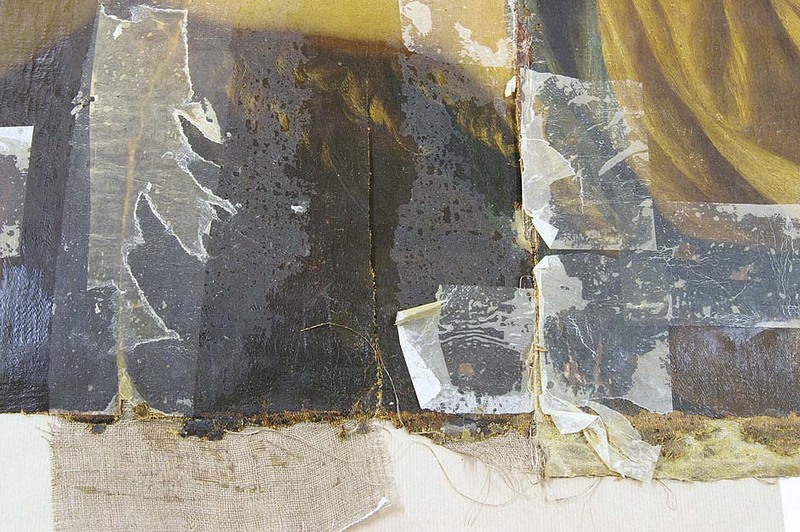 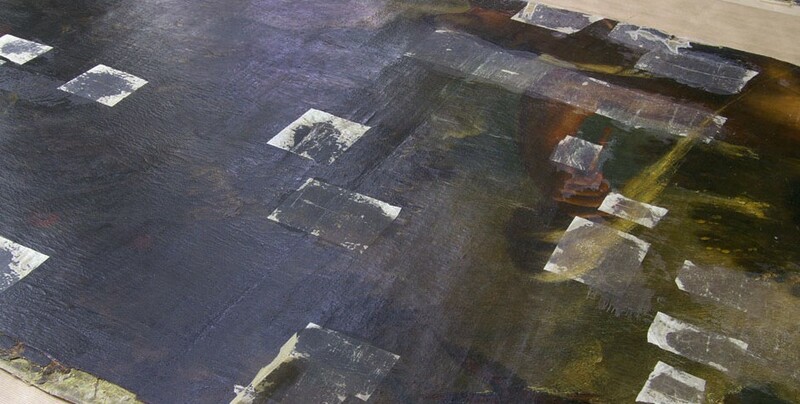 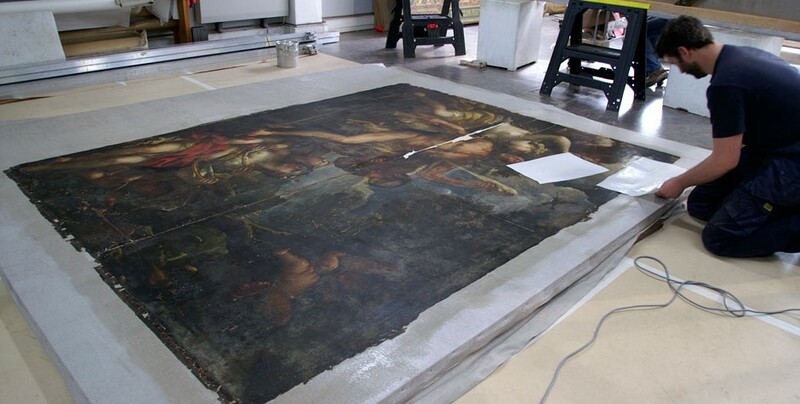 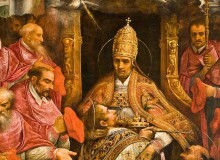 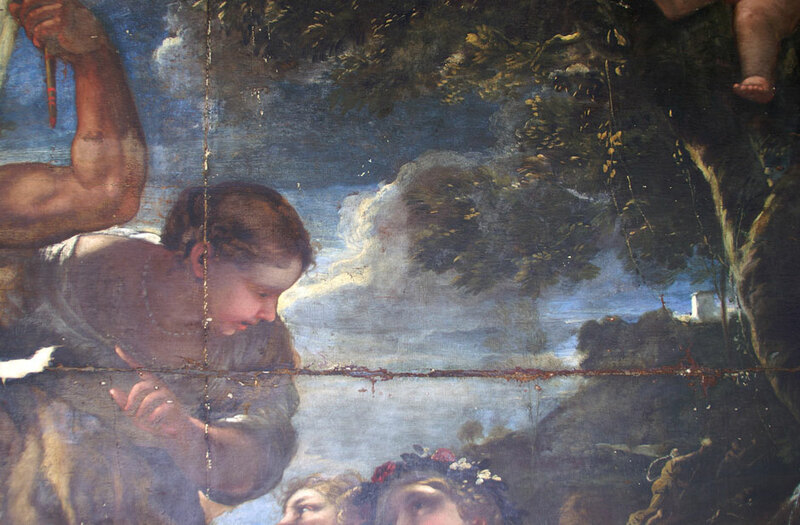 The painting had been torn in two, and was very damaged, due to previous poor storage. 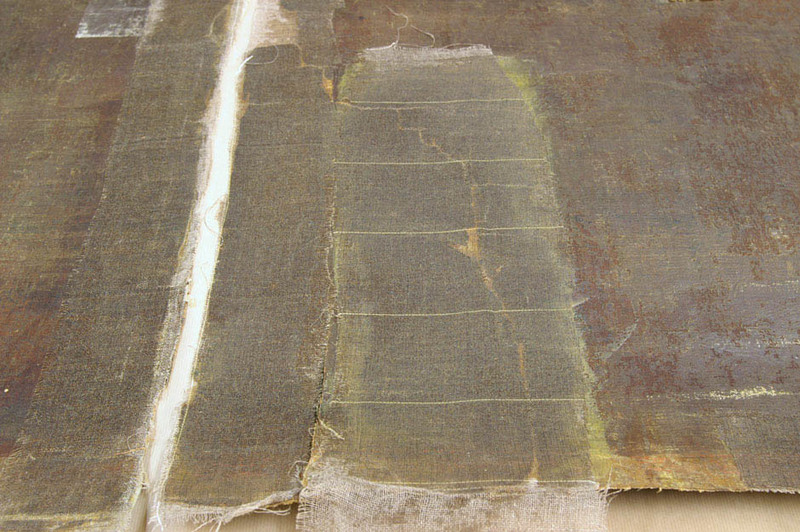 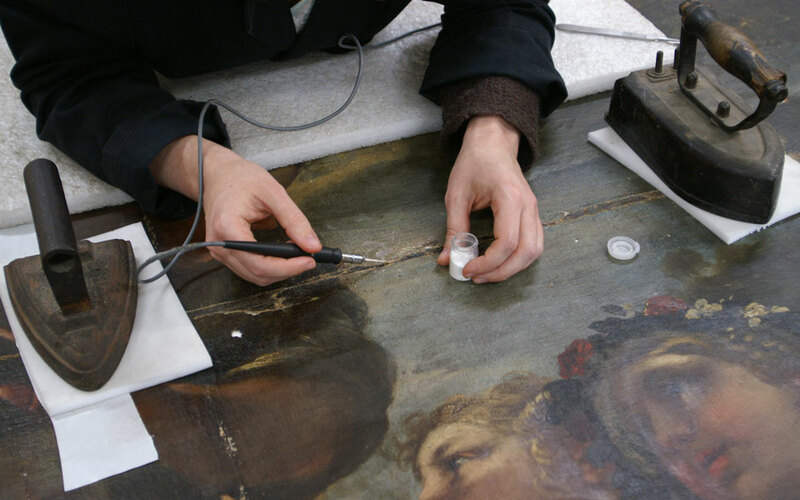 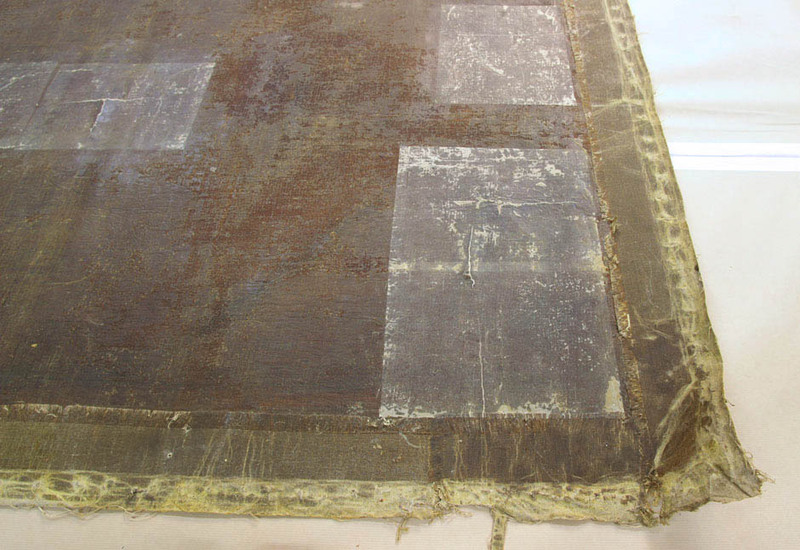 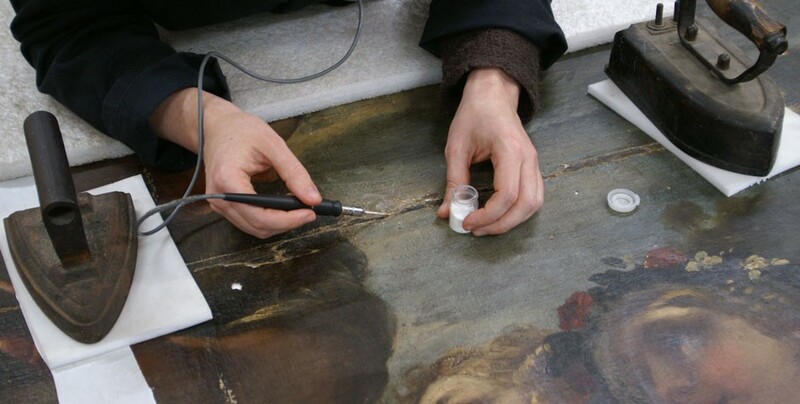 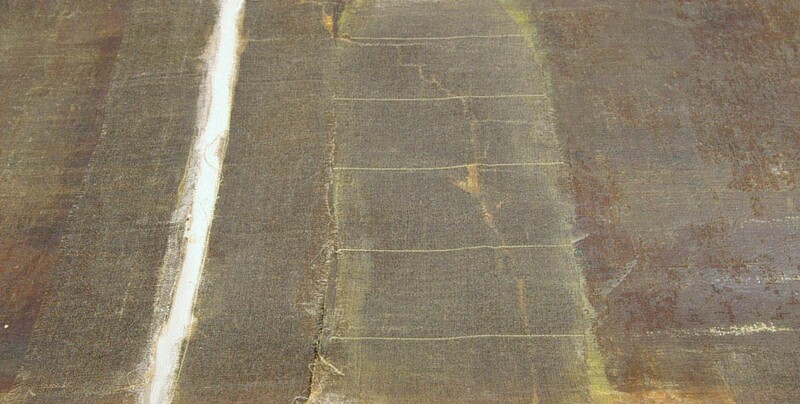 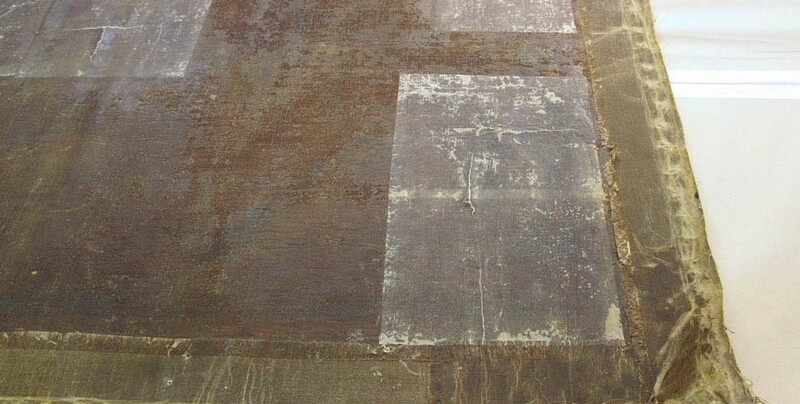 Conservation treatment involved consolidation of flaking paint, repair of tears, lining onto a new canvas support and re-join of the two main pieces, filling of canvas holes with inserts, surface-cleaning, removal of old varnish and overpaint, varnishing, and filling and retouching of damages to the paint layers. 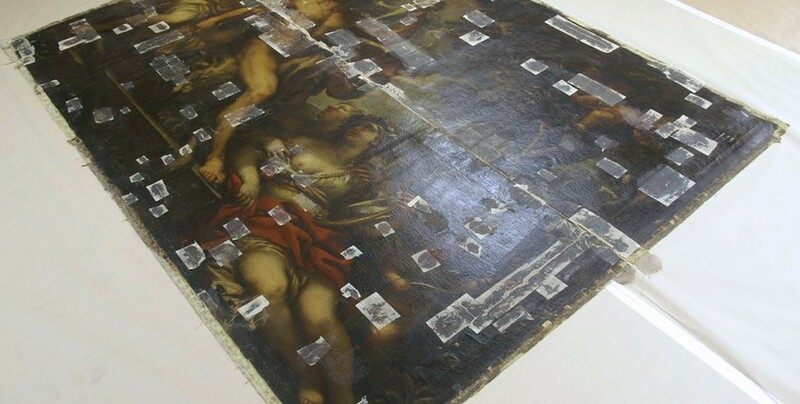 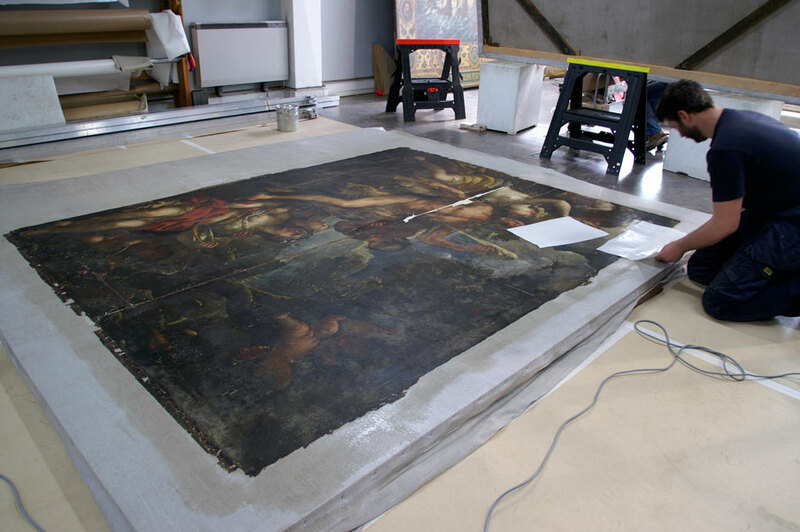 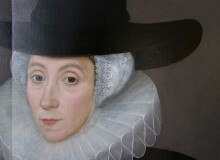 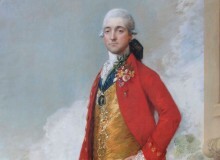 The painting was restored in preparation for an auction at a London sale of Old Master Paintings.